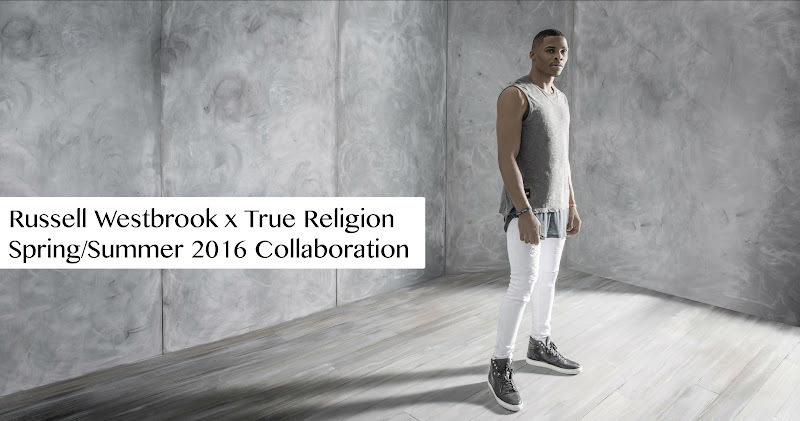 Russell Westbrook Oklahoma City's Point Guard is teaming up with True Religion for their Spring/Summer 2016 Mens collection. 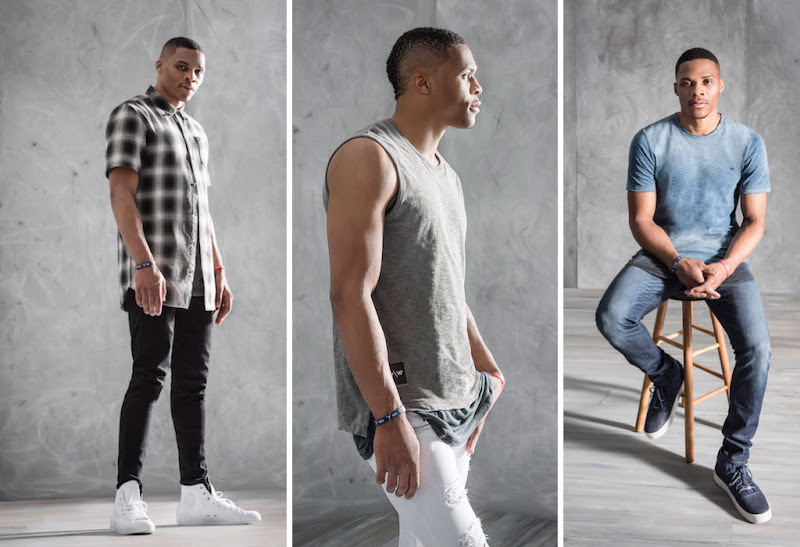 Russell is not a rookie to fashion as his off the court attire garners a lot of attention as well as his long shot. 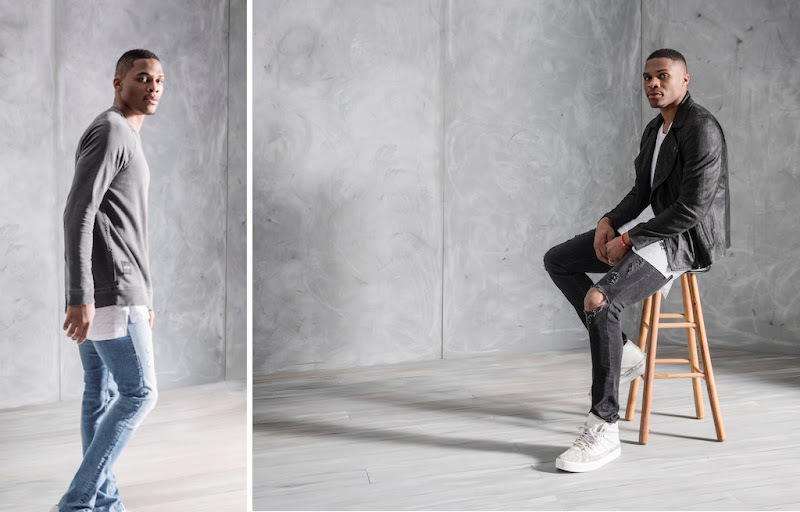 Pulling inspiration from the Russell's athletic signature effortless style, the offerings provides the ability to express your personal style with quality construction and design details that have been curated by one of the NBA's most stylish men. The 15-piece versatile collection, ranging in price from $79-$799, consists of denim, knits, wovens, active, and outerwear that all work together.